Welcome to the Mere Community Library Web Site! 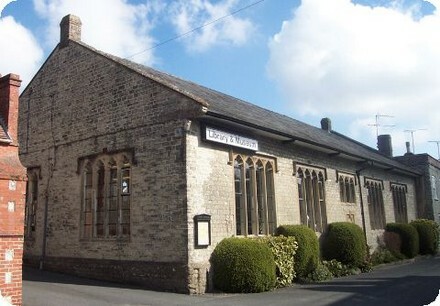 The Library is situated in Barton Lane, Mere. Why not drop in and check out the services on offer.